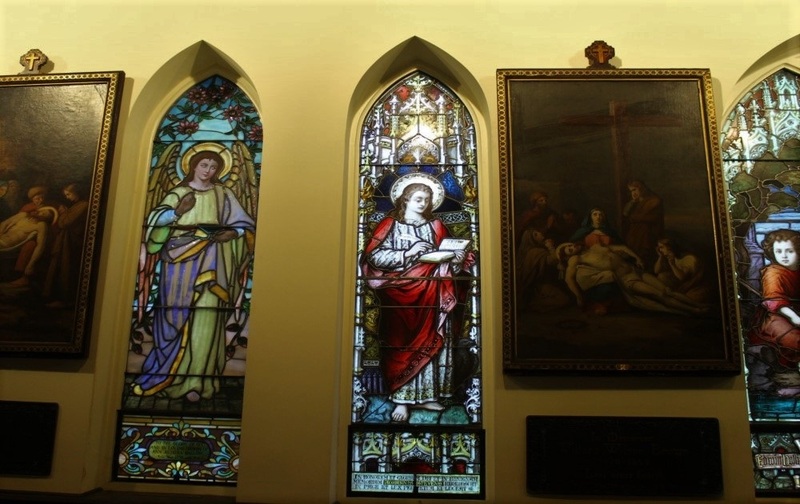 Music has always been a vital element of the church’s Anglo-Catholic worship style. Soon after the church was founded, the Rev. George Houghton established the Choir of Men and Boys, the oldest such choir in America. The style and sound of the choir began in the great cathedrals and collegiate choirs of England, where the uppermost musical line was written specifically for the timbre of boys’ treble voices. Professional adult men sing the alto (countertenor), tenor and bass parts with the boys. In recent years, the church established a Girls Choir, a Cherub Choir, and the Lumines Girls Choir. Our choirs were also featured in the Episcopal News Service. You can read the article here. 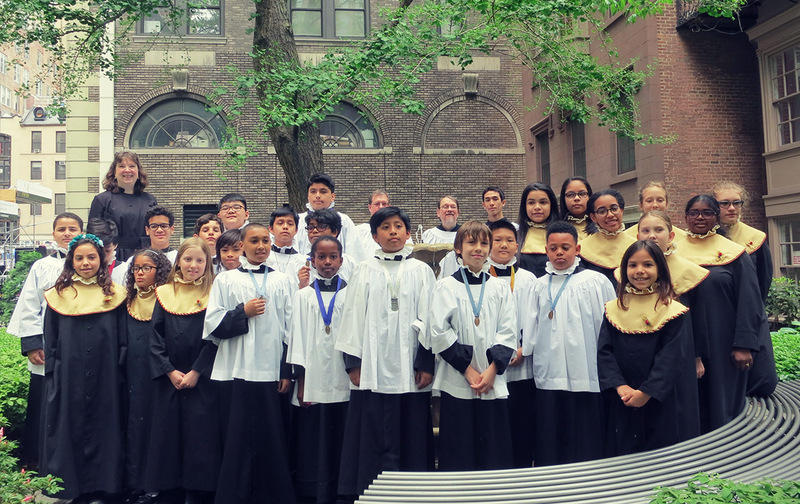 Click here for our Boys and Lumines Choirs singing "The Kyrie" and click here for our choirs singing "The Gloria" from the Benjamin Britten mass in D.
Click here for our Choir of Men and Boys singing "The Sanctus" from William Byrd's mass. Click here for our Choir of Men and Boys singing "The Gloria" from the Mozart mass.